West System PDF - Goosebay Sawmill and Lumber, Inc.
Information about safety and basic techniques. A Problem Solver to help you identify and prevent potential problems. 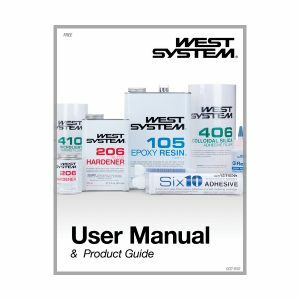 A Product Guide with complete descriptions to help you choose the most appropriate products for your project. The products we feature on our website are the products we stock. We can special order any of the products in this manual. Special orders are subject to minimum quantities but can often be an “add on” to our regular restocking order. Once ordered, arrival time at our store is usually within 2 business days.